Camp Howqua has a large range of activities to enjoy during your stay. 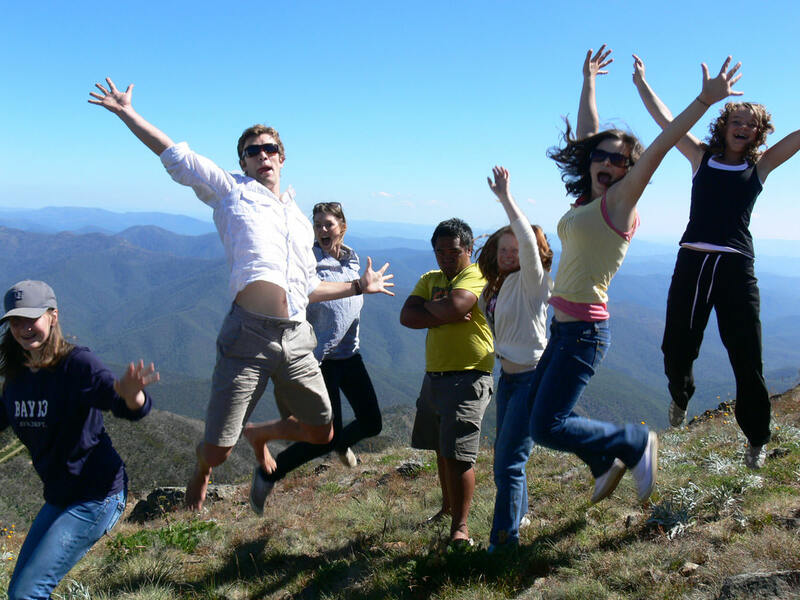 All activities require a booking two weeks prior to arrivial (conditions apply to weekend groups). Schools have the opportunity to take activities as a package. Contact the office for further information. Take an idyllic meander around the gorgeous countryside of Camp Howqua. 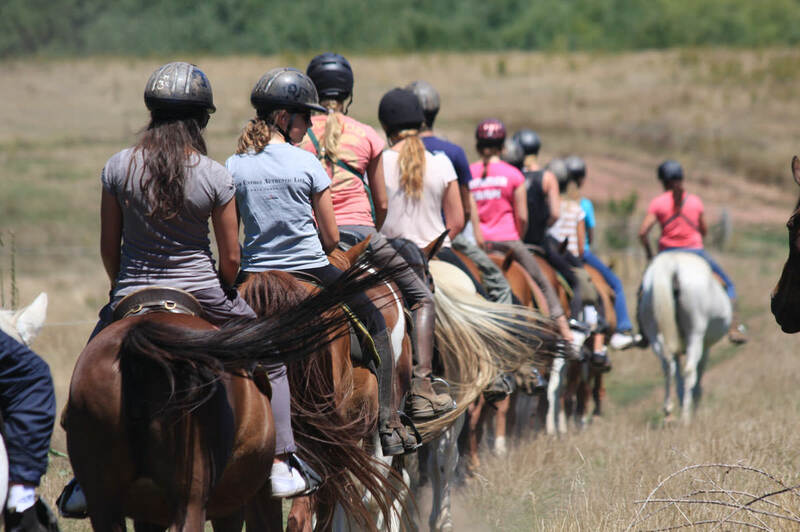 The professional staff from ‘Watson’s Mountain Country Trail Rides’ will ensure you’ll have a memorable experience! Minimum of 10 required. 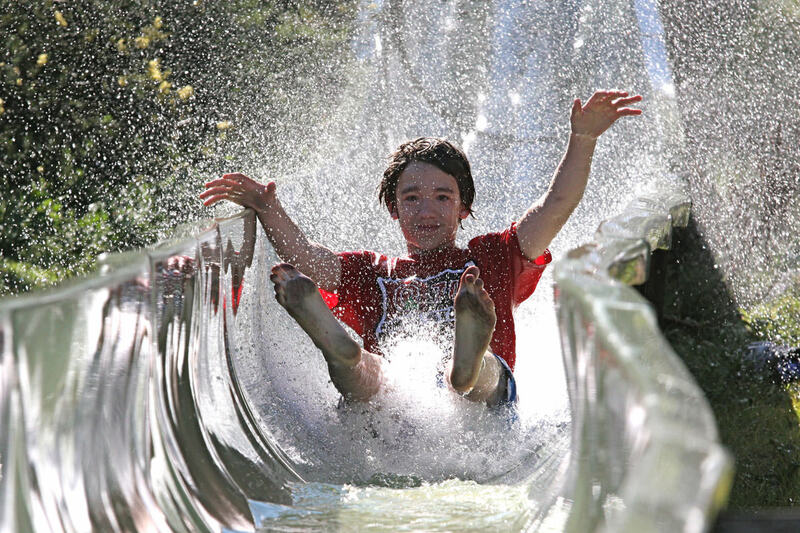 Our twin waterslide – The Wedginator – is nearly 100m long and one of the most popular activities on site. 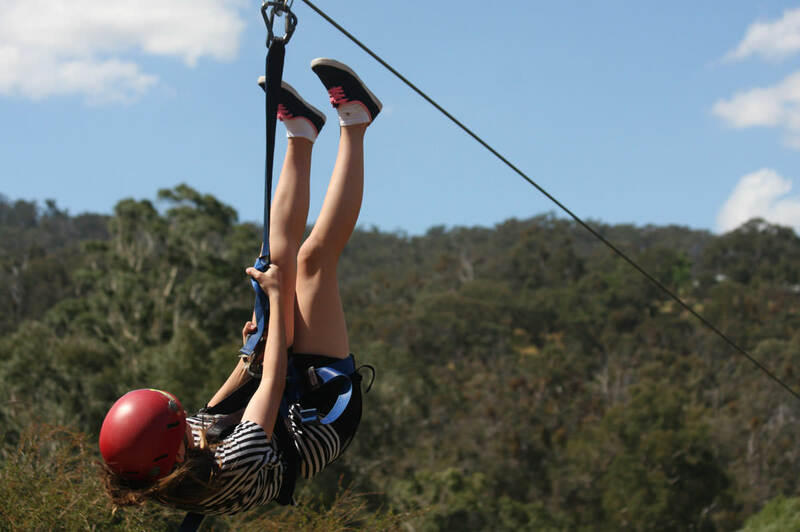 The Camp Howqua Flying Fox is a 270m wire rope that you slide down using a pulley and harness system. It is designed for 4 years and up and is a very popular activity at the campground. 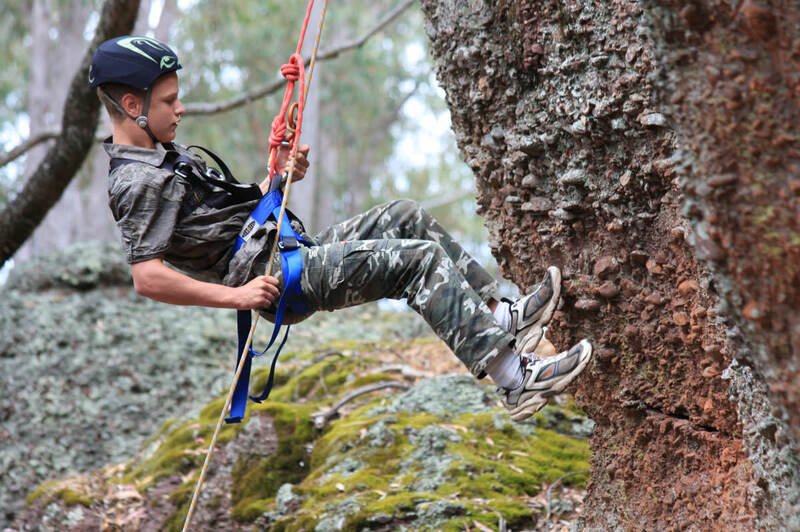 The Camp Howqua Low Ropes is a course of 13 ropes and initiative obstacles and activities. These are good team building activities and are suitable for ages. Tubing is a fantastic opportunity to jump on an inner tyre tube and float down the river. This can either be a slow, relaxing ride or a fast paced, exciting ride depending on river conditions. Camp Howqua has enough tubes for 20 people (subject to availability). Get wet, get muddy! 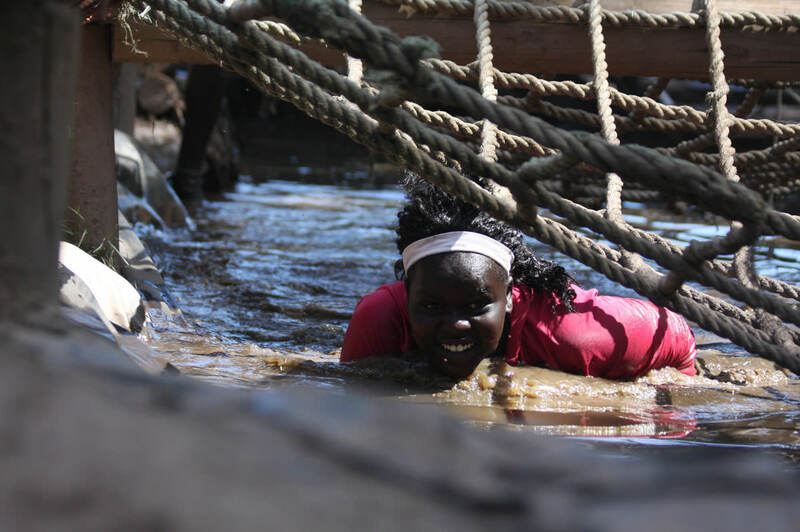 Survivor Challenge has been specifically designed as a team buliding activity, which will test each individual to their limit! One word we are hearing constantly is . . . AWESOME!! Archery is the sport of firing arrows at set targets at varying distances. 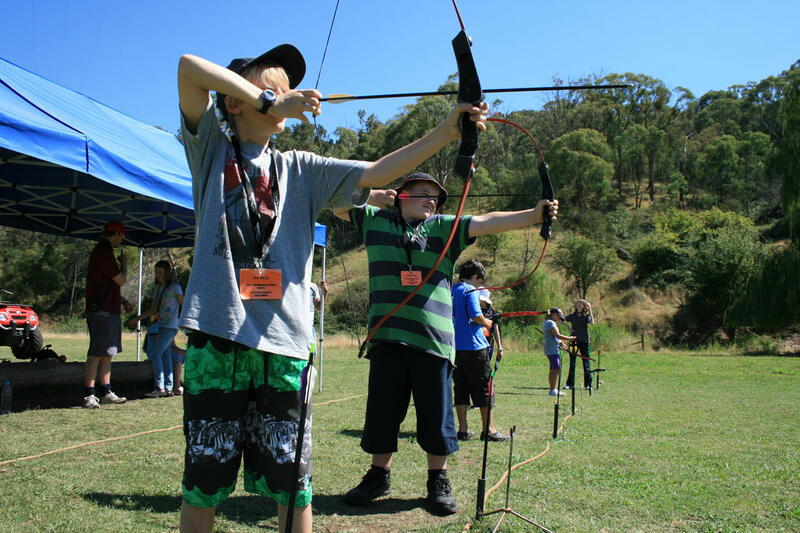 Different challenges cater for all abilities and entertain even the keenest ‘William Tell’. 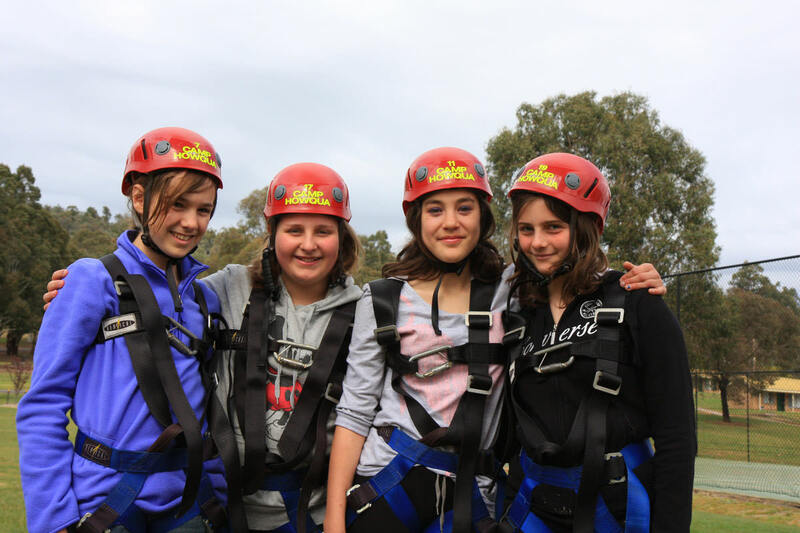 The High Ropes course is a series of challenges set 7 metres off the ground. 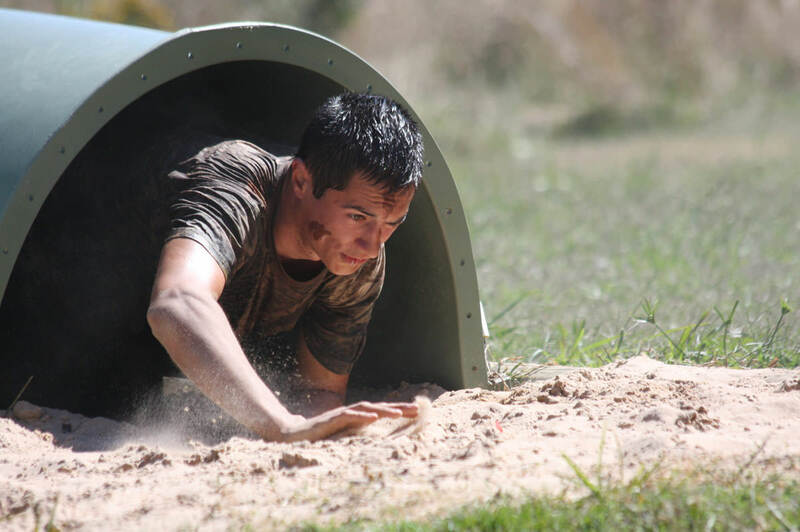 They are designed to challenge participants as well as create a sense of team building and co-operation within the group. There are 5 different elements that can be achieved, designed to increase in ‘perceived risk’ so as to enhance participant’s sense of achievement. Swimming at Camp Howqua is a very refreshing experience! There are designated swimming holes in the river down on the Camping Flats and below the Swing Bridge. Camp Howqua is located in the High Country of Victoria so there are many walking tracks in and around the area. Trail maps can be picked up at our main office. These guidelines are an invaluable tool to assist schools & groups to plan and run a safe, educational and FUN camp!